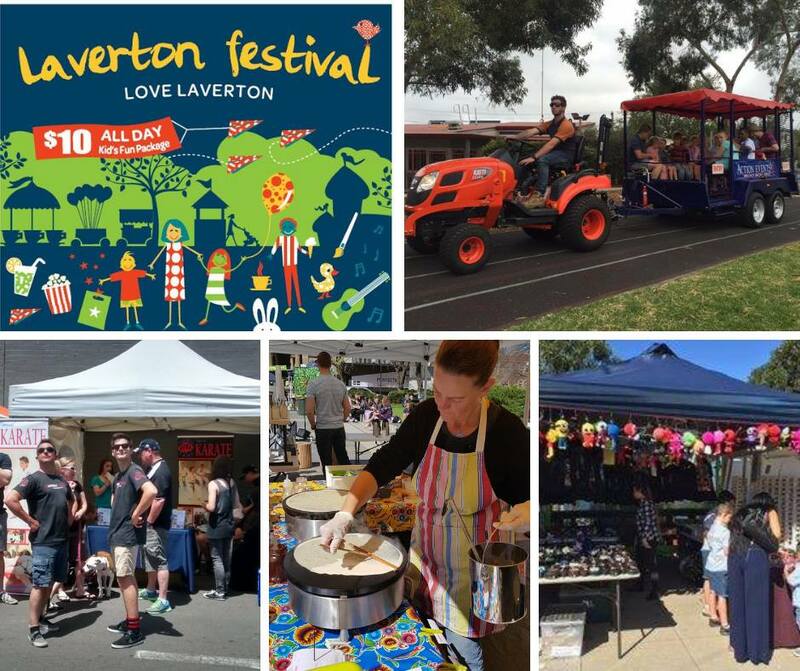 Another great neighbourhood festival in Melbourne’s west. Sunday 24 February. Enjoy a fun filled family friend event. There’ll be food, drinks, children’s entertainment, market stalls, rides and more!